Tired of spending money on the latest shampoos, hair conditioners and other hair care products with absolutely no results? Do you want thick, shiny and naturally beautiful hair? 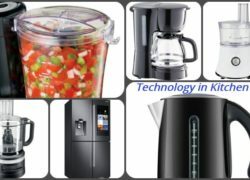 If yes, then why not give home remedies a try. Yes! Natural or home-made hair care remedies are ideal for anyone who wishes to grow long and lustrous hair without using any chemically formulated products. Read on to find some quick and handy home hair care remedies. Before proceeding further, it is important to have an understanding of the factors that contribute to hair loss problems. 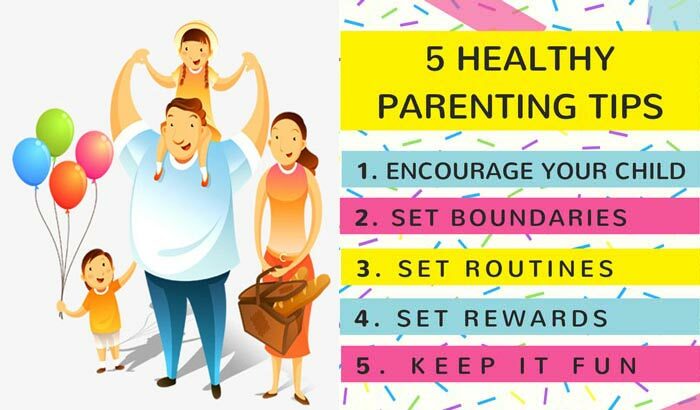 For instance, if you have an unhealthy eating pattern and are thus suffering from mineral, protein and vitamin deficiencies, then you could suffer from massive hair fall problems. Hair growth also deteriorates with age, weak digestion/immune system, hormonal imbalances and stress, using chemically rich hair products, medication such as blood thinners and anti-depressants and other physical and mental health problems. Yes, absolutely! There are several home hair care remedies that are ideal for everyone including teenagers and old men/women. So, if you love your hair and are searching for the best ways to treat it, then use one or more of the hair care remedies listed below. 1. 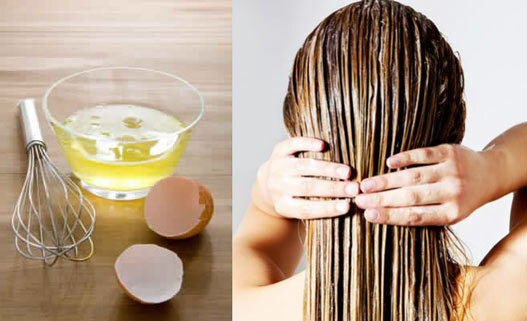 Egg Whites for Dry Hair: Use egg whites or the whole of egg to keep your dry, brittle and dull hair shiny and conditioned. Egg whites are excellent for moisturizing the hair. You need to mix half a cup of egg white or the entire egg and further apply it all over your hair. After this, leave the mixture on for 20-30 minutes and later rinse your hair with water. Post application and wash, your hair will be silky, smooth and shiny. 2. Instant Conditioner: Don’t appreciate the branded conditioners available in the market anymore? No problem, simply make your own hair conditioner at home. 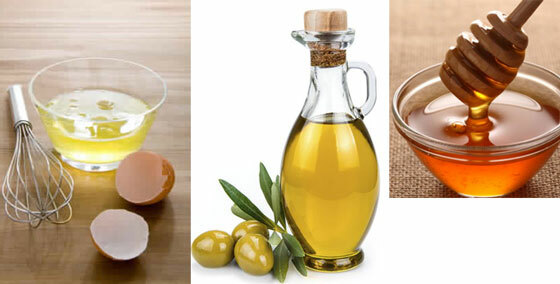 Mix yogurt, eggs and honey together and apply the mixture on your hair and scalp. Leave the hair mask on for 10-15 minutes and later wash your hair to see the results yourself. 3. Almond for Stronger Hair: If your hair breaks easily, then apply almond oil after heating it for 30-40 seconds. Distribute your hair evenly and apply the mix all over your scalp and hair. Leave it on for about 30-35 minutes and rinse off with a mild shampoo, followed by a conditioner and water. Your hair will regain its lost strength and you will have less hair fall issues. 4. Quick Lemon Mask for Dry Hair: If dry hair is a major problem and in case you don’t have much time to look after your hair on a daily basis, then apply the juice of lemon after you have washed your hair with the regular shampoo. This treatment would leave your otherwise dull and dry hair, bright and shiny. 5. 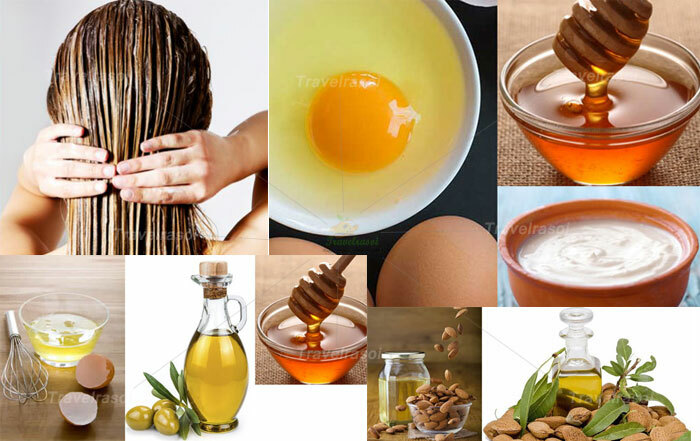 Honey, Olive Oil and Egg Mixture: If you wish to condition your hair naturally, then mix honey, olive oil and egg together and apply the remedy all over your hair. Wash the mask off after half an hour to get rid of dull, brittle and lack-lustre hair. While, honey rejuvenates your hair instantly, it also stores and attracts moisture that further promotes hair growth. On the other hand, olive oil contains antioxidants that improve the health of the hair as well as the scalp. 6. Get rid of Grey Hair with Coconut Oil & Curry Leaves: Yes, you read it right! Coconut oil when mixed with curry leaves is excellent for hair fall reduction and fighting grey hair problems. The oil contains fatty acids that binds with hair based proteins as well as safeguard the hair from breakage problems. Simply add 8-10 curry leaves to ½ a cup of coconut oil and bring it to a boil. You will soon notice the formation of certain black residues. Apply this residue two times in a week and get rid of grey hair problems too. 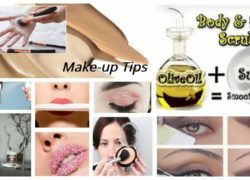 Share the post "Excellent Home Remedies for Hair Fall and Dull Hair"